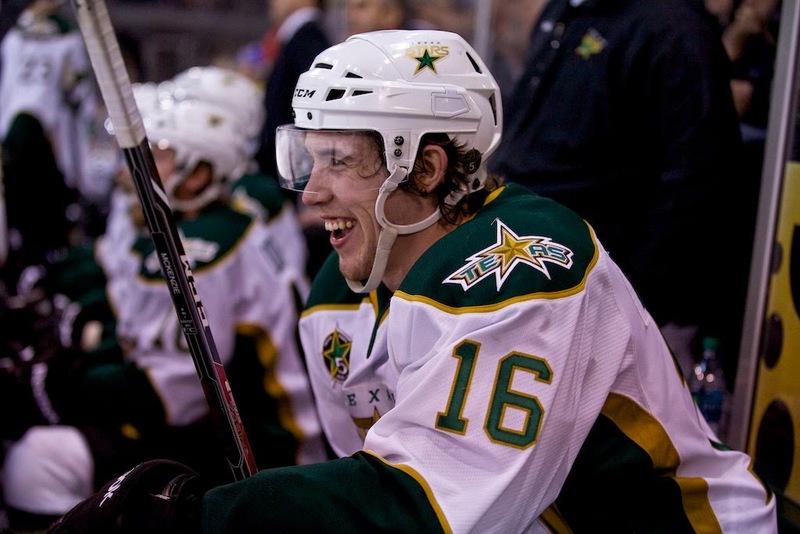 Winger Curtis McKenzie has been returned to the Texas Stars after a lengthy stint in the NHL. It will be a welcome arrival for Texas Stars fans as the team is mired in a six game losing streak. McKenzie's scoring touch, which earned him last year's AHL Rookie of the Year honors, will help to ignite the offense that has only scored once in its last two games. The Texas Stars, American Hockey League affiliate of the NHL’s Dallas Stars, announced today forward Curtis McKenzie has been reassigned to the team from Dallas. McKenzie, 23, was most recently called up to the Dallas Stars on Nov. 8 and scored his first career NHL goal on Nov. 16, against the Chicago Blackhawks. 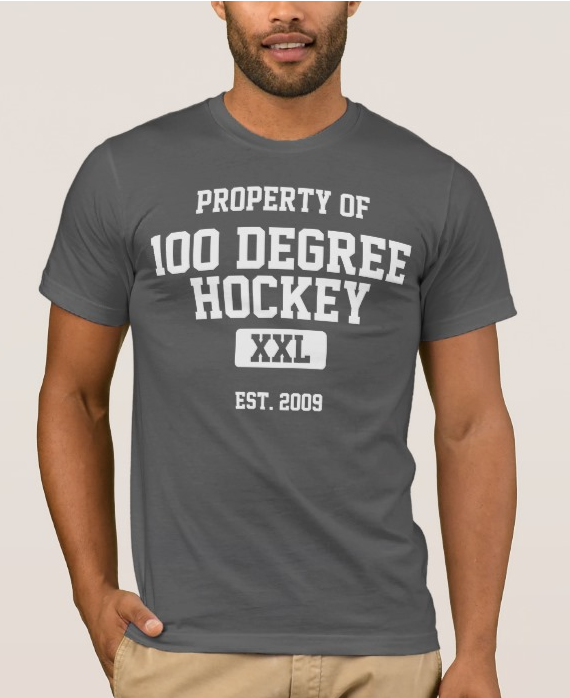 The 6-foot-2, 205-pound forward has appeared in nine games overall for Dallas this season, and has tallied four points (two goals, two assists) in five AHL games for Texas. The Golden, British Columbia native was a sixth-round selection (159th overall) for Dallas in the 2009 NHL Entry Draft.